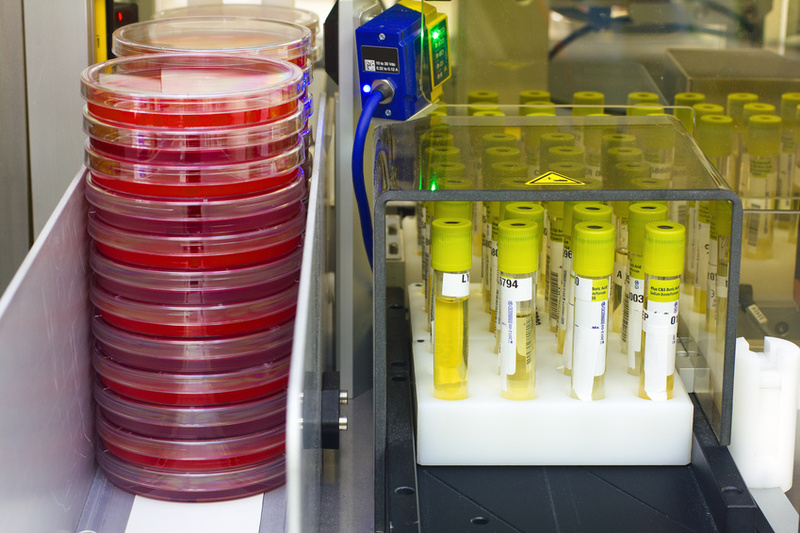 Today, biobanking is an extremely common and valued aspect of medical research, considered vital to translational research products and medical innovation. Because of this, companies and organizations around the world now not only operate their own biobanks, but also invest a significant amount of effort increasing the size of their freezer inventory. The statistics show that these efforts have paid off: in 2000, the number of tissue samples in American biobanks alone was estimated to be more than 300 million, and is increasing by 20 million a year. However, a popular method of collecting these samples is now raising controversy about the ways we accumulate and manage this biological data. Within the first few days of their life, roughly 98% of the four million or so babies born in the United States will have a small blood sample tested to screen for inherited conditions. However, the state agencies that conduct these screenings often continue to store these samples in biobanks long after. Parents are informed about the program, but the education process is controversial: already involved in the confusing and exhilarating experience of caring for a newborn, few receive written materials on the screening process or have the program explained to them in person. Pediatric samples make up a significant portion of the biobanking industry’s samples: around 44% of biobanks store biological data taken from children, slightly more than the 36% that use postmortem specimens. But as common as it is, many parents and lawmakers are concerned that children’s genetic information has been collected and stored in a world where few laws control genetic privacy. And with laboratory sample management software now able to track both the samples themselves and additional data about the patient’s family history and more, many are concerned that the samples could someday threaten a person’s privacy. For this reason, the state of California is currently considering a DNA privacy bill. Many biobanking experts will likely agree that these fears and concerns are overblown. After all, at the very least, around 80% of biobanks have some form of internal oversight boards to protect against privacy threats and other potential problems. But the DNA privacy bill in California highlights the need for changes in the way samples are collected and protected. For example, parents of newborns should receive more information on the sampling process and the benefits of screening in a more consistent and informative manner; the importance of detecting early conditions will likely ensure that most continue to participate in the program. Additionally, facilities should invest in the best possible biobanking software to properly track and protect their samples. These and other changes will help increase public trust in biobanks, allowing them to continue to advance medical and environmental research through their work.